I would like to use this first post to introduce the theme for the Sphere, how it came to be and say a bit about myself. If you, the reader, have had similar experiences as I did with this topic, that interests me a lot. About me (a very modest start). 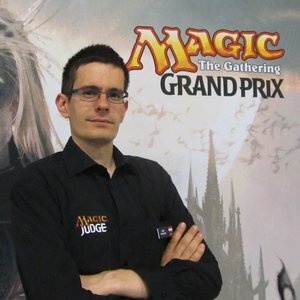 Since the early days of judge conferences, I wanted to talk about non-MtG topics. In fact, my first topic was body language and nonverbal communication back in 2012. I believed that judging Magic is more than Magic itself. 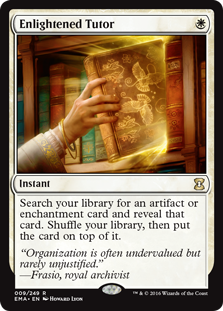 Other people seemed to disagree, and this concept often met resistance: I was confronted with arguments like “Why talk about body language when you can talk about the rules?”, or rejections like “We want topics at judge conferences to have Magic related content. Your topic does not”. The reason I wanted to talk about these “soft” topics at judge conferences, and quite often everywhere else, has to do with my own history. This might shock many of you who know me, but I am an introvert (who learned to be an extrovert). Let’s call this combination a “highly functional introvert”. I was a computer nerd who was more comfortable talking to machines than people. That is why I studied computer science and was drawn to geeky things like Magic. Being an introvert surrounded by people was rather difficult during my upbringing. I was not comfortable talking to strangers and needed to force myself to do so really, really hard. Some of the places where I was more comfortable being surrounded by strangers were Magic events, where quite a lot of people were either similar and/or shared the same passion. And yes, Magic helped me become more social. But outside of Magic, it was still messy. One day, or rather one tipsy night after celebrating my 20-something birthday, I decided that I disliked not being able to talk to strangers. I disliked going to parties or going out, even though I did because it was expected of me, and not enjoying it. I regularly got bored, sitting somewhere in the corner looking at others having fun. One evening, I was even playing solitaire with physical cards in a club. That is how bad I was at parties. So, one day I had enough of that. Being a nerd, and being very good at it, I approached the topic of “being an extrovert” as I would any other subject – by reading about it. And I realised something. It is not actually a rocket science. It can be learned and it is a bit like programming computers. Certain input gets you certain output. Although people are much more unpredictable and non-deterministic than computers. Over time, I read about, observed and tried out different communication techniques, psychological patterns, and other soft skills. And, unlike other skills, which you can only practice at certain times, we are almost always communicating, and meetings in large organisations are a goldmine. After now more than a decade of studying soft skills, I have realised that the majority of people, and not only introverts, have rather frequent conflicts, problems or inefficiencies, professionally or privately, resulting from poor communication. Why is that? We judges and people, in general, find the concept of learning communication skills strange, weird, and unnatural. Which is reasonable since we have been communicating since we were born. And, of course, we must be experts at something we have been doing our whole lives. That is simply not true in general, and in particular, I’ve witnessed that we often fail at communicating. Imagine using something so much you stop thinking about it. Imagine it to be something you have started learning early on, and you did that something purely by trial and error. It is not being taught in schools and it uses your higher brain functions. Also, imagine it to be something highly influential and present in your everyday environment. Have you thought of something so complex, yet so common? An artificial example would be trying to learn math by trial and error. After a while, you would probably figure out that there are numbers, but you probably would not ever use the really big ones, since observing them is rare. You would probably figure out simple arithmetics, meaning you learn to add, subtract, divide or multiply numbers. But would you ever figure out something like equations? Imagine how your life would be without math. How would baking look like? Or construction? Or managing time and planning for the future? 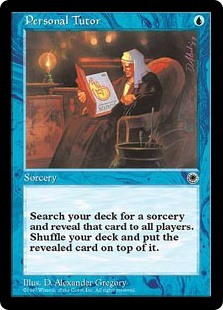 It would be difficult to play magic without strategic thinking, which is based on mathematical assessments. Yes, some people might be successful, but most of us would be at best mediocre players. In order to avoid everybody being mediocre, we teach math in schools. In the same way, I believe we should teach communication in schools as well. That doesn’t happen in our current education systems (though being from Europe and knowing a bit about the US, those are the only ones I know about) because those are based on facts. Communication skills do not deal with “hard stuff” like facts, but rather “soft stuff” like perception and feelings. The Western economy is largely based on facts and logic (google classical vs behavioural economics for more details). Unfortunately for people, this is not the case, as proven by things like corporate greed, resulting in economic crises. Luckily for us, emotions, perceptions, and biases are being recognised in the economy, and more and more “soft” stuff is invading the “hard” turf. Hopefully, this promotes change in our education system as well. Also, successes or failures at an early age influence our confidence in trying to communicate again later, thus becoming better (or not) at it. But I am digressing. My passion is to find a systematic, scalable, and sustainable way to teach communication and “soft” skills. That is a lot of buzzwords (I do work in a corporation…). Systematic means organized and thought through. Scalable means applicable to many, ideally the whole Judge program. Sustainable means it does not depend on any single person or a very small group of individuals (and the people it depends on should be replaceable). So, the plan is to build an organisation that is organised, reaches many people, and can survive time. In the Judge Program, these are usually Spheres. As for the Coaching sphere itself, it took Sophie and me a while to find a name that would convey the idea of the Sphere in a simple way. Various languages have various additional words to describe “soft skills”, but English does not (at least we were not able to find any). “Communication skills” is the only synonym we could find that actually fits. But we did not want to name the sphere “Communication skills” since it is more associated with public relations or social media. We decided that Coaching is close enough. 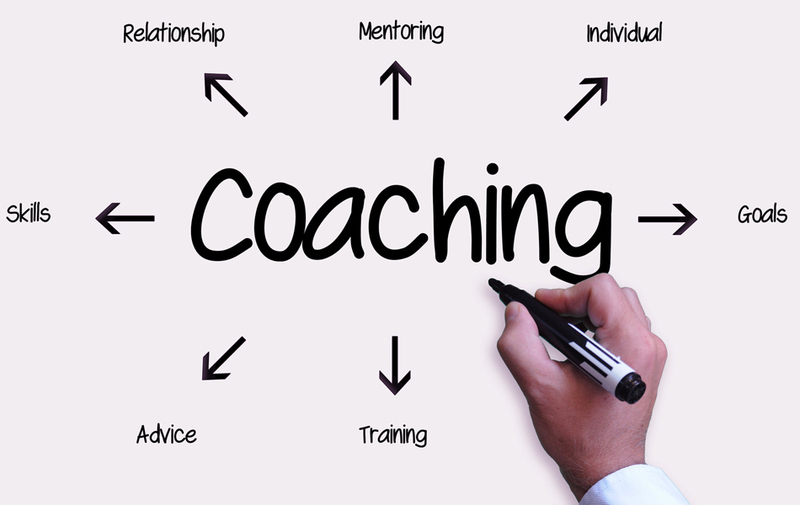 Coaching at its essence is a set of practices that guide whoever is being coached to come to an answer by themselves. And that fits perfectly with the philosophy of teaching “soft” and communication skills. This is the trick with learning or teaching “soft” skills. They are, well, soft. There is no list of facts to memorise. Yes, there are some “best”, “good”, or “good enough” practices and patterns, but ultimately people are not machines that behave algorithmically, purely logically and predictively. This makes working with soft skills challenging. A disclaimer at the end. Part of the content of this blog will be from project leaders, guest writers or myself speaking about our experiences dealing with communication and soft skills. Those skills differ from culture to culture and are influenced by cultural norms. Since I am living in Europe, I know European cultural and social norms better. Nevertheless, those of the “Western World” are influencing other parts of the world as well today via globalization (for example, look at the brands people are wearing). Also, my experience tells me that no matter the culture, all people have emotions and are influenced by them, although they may be differently expressed in different cultures. General rules that will be discussed in this blog are applicable in most cultures but might be more or less efficient depending on a certain culture. If you ever believe that something discussed in this blog does not fit your culture, please let us know. We want to learn. Again, please disagree. This was a long, long article. I want to thank you for coming so far. And if you are still alive and interested in taking a peek, learning more, or if want to join for a ride, let me know via judge apps or in the forums. I want to thank many wonderful people who have made this possible. More about them and the team behind the Sphere, in the next article. Untile then, stay well, stay safe! I like this a lot, looking into the “soft skills” is something that we really need to look into, it somehow “humanizes” us as judges, to our mentee, to the players and even to the tournament organizers. I truly couldn’t agree more! Rules knowledge is great — but we have tools that allow us to check, review, look up or confirm rules. Rules are static and are literally laid out in black and white. The duties of a judge go far beyond simple rules knowledge, and soft skills – especially quality communication – are paramount to providing the most positive experience we can as members of the community.